All teachers know that a reference to food livens up any lesson! 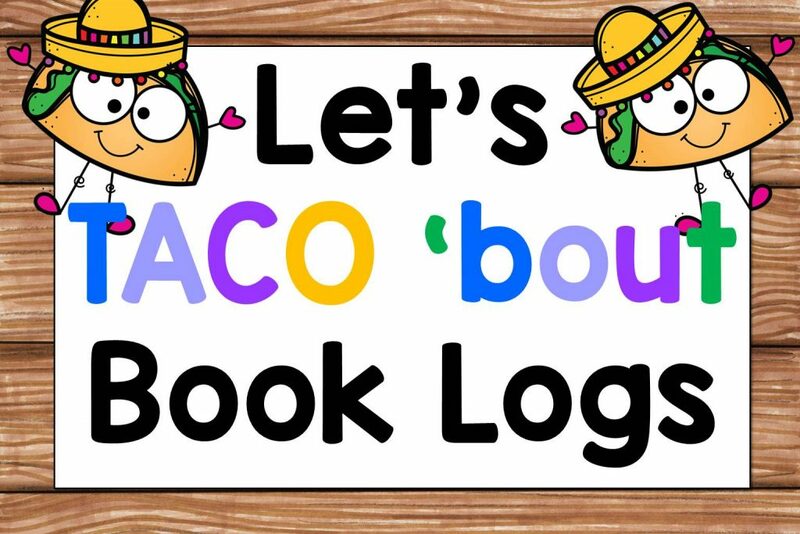 I love incorporating food and alliteration into my lessons in order to increase student engagement. 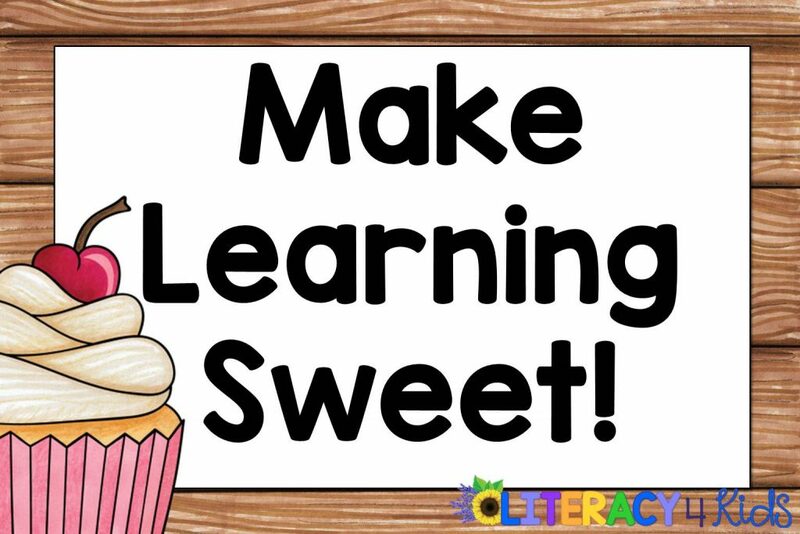 This Cupcakes and Contractions Write the Room Activity is available in our VIP Members’ Only Free Resource Library and provides an exciting opportunity for students to get up and moving while learning about contractions.